When it comes to the world’s plants, none is more widely used than hemp. And there seem to be no limits to its possibilities—from food to biofuel, textiles to paper, and even plastic. Add to this versatility the fact that it grows practically anywhere with no need for synthetic pesticides or fertilizers, there’s little wonder it’s such a popular plant! 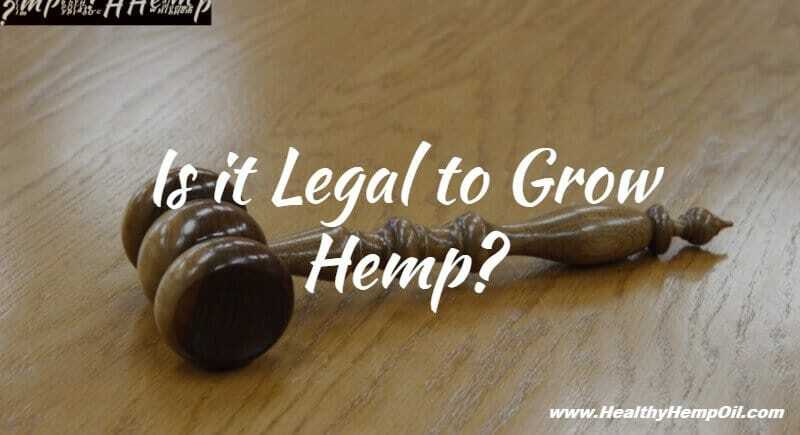 But is it legal to grow hemp? There is no simple answer to that question. In short: yes, it is, and no, it isn’t. It depends on a number of factors, including where you are in the world. Let’s take a closer look! The history of hemp spans tens of thousands of years. It was used in ancient China both for practical purposes – providing paper, shoes and food – and for ceremonial occasions, when it would be burned as incense. Hemp’s psychoactive cousin, marijuana, would be smoked to open the gateways to the spiritual realm. In colonial times, hemp was prescribed to treat all manner of ailments from the common cough to arthritis and depression. But much has changed since then. 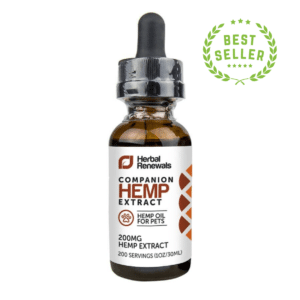 While hemp can still be used for a plethora of diverse things, the legality surrounding this humble plant shifted in the 1930s, when the Marijuana Tax Act decreed that the sale and cultivation of all cannabis varieties should be strictly regulated. In the ’70s, the Controlled Substances Act was signed, classifying all forms of cannabis, including the non-psychoactive hemp, as Schedule 1 substances. No longer recognized as a cure-all, hemp was vilified and turned from nature’s Swiss army knife to an evil weed that should be mistrusted and eradicated. Fast-forward to the present day, and the tide is shifting again—this time in hemp’s favor. After decades in the dark, hemp is emerging once more as a versatile plant with many potential uses. And with the added bonus of modern technology, this fast-growing plant can easily be transformed into building materials, food, paint, varnish, ink, oil, fuel, medicine… Even in the US, long a leader in the War on Drugs, hemp legislation is changing. Over 20 states have legalized the medical use of marijuana, and a handful have legalized its recreational use. Currently, over 30 states have introduced pro-hemp legislation. Ten states (Colorado, Kentucky, Maine, North Dakota, Vermont, Oregon, Washington, California, West Virginia and Montana) have classified hemp as separate from marijuana and permit its cultivation. Other states, like Hawaii, Kentucky and Maryland, have passed bills authorizing hemp research. But despite more relaxed regulation in over half the country, the Drug Enforcement Agency has so far adamantly stuck to its outdated classification of hemp as a Schedule 1 Drug, which means it is illegal to grow. And that’s a crying shame as the total retail value of all hemp products sold in the US is estimated at $573 million. But despite many states allowing the cultivation of hemp, farmers still risk raids by federal agents and jail time if they plant this crop because of the Federal Government’s failure to distinguish non-psychoactive hemp from marijuana. Most of the US’s hemp is imported from places where the cultivation of this plant is allowed and even encouraged. Thanks to the Industrial Hemp Regulation Program, launched in 1998, Canadian farmers are allowed to grow hemp for industrial use. Back in the ’80s, industrial hemp production was seen as a potential source of new agricultural and industrial jobs; there was also an increased need to develop alternative sources of fiber to be used for textiles, paper, animal bedding, etc. When research indicated that hemp could be successfully grown as a separate entity from marijuana, Health Canada moved to change the laws surrounding cannabis to allow its cultivation. Growing hemp in the UK is legal and fairly straightforward. All you need is a license from the Home Office and to follow some simple rules, like using European Union-approved seeds (containing negligible amounts of THC) and not planting crops in sensitive areas – for example, near a school. Hemp growers can also obtain financial support from the Fiber Processing Aid Scheme. 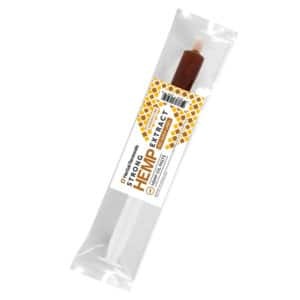 One thing to note, however: Industrial hemp cultivation is not authorized for the purpose of growing hemp seeds, even though this nutritious snack is widely available in health food shops around the country. The Australian Government recognizes that hemp can make a decent contribution to the economy as an alternative crop and that this crop can be grown without compromising law and order—in other words, separately from psychoactive varieties of the plant. That’s why it introduced the Hemp Industry Act 2008, which allows farmers to grow hemp crops for fiber and oil production. Over 30 other countries around the world produce industrial hemp, including Spain, China, France, Russia and Austria. Unlike many other crops, hemp can grow practically anywhere, no matter the climate or environmental conditions. It is, after all, a weed. It requires little to no fertilizers or pesticides, making it a cheaper crop to plant and better for the soil. It also produces more fiber than other crops – 1 acre of hemp produces as much fiber as 2-3 acres of cotton. The same acreage can produce as much paper as 2-4 acres of trees – and hemp grows back much quicker! Hemp can be used to produce durable, eco-friendly plastic that does not take millions of years to decompose. 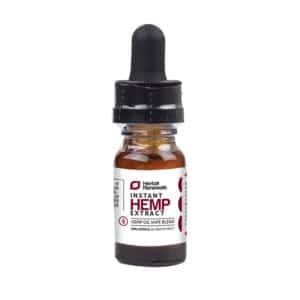 Hemp seed oil isn’t just nice on your salad; it can be transformed into non-toxic fuel, varnish, paint, detergent, ink, lubricating oil… Clearly, hemp is a crop for the future—it’s no exaggeration to say that it could well save our planet! So, is it legal to grow hemp? That depends on where you are in the world. While the DEA sticks to its unfashionable classification, hemp farmers are taking a chance, even in states where it is legal to cultivate it. But the demand for hemp and hemp-based products is growing, and it’s to be hoped that this increase in popularity will spur a fundamental change in federal legislation. 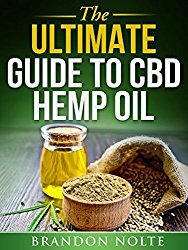 Hemp vs. conventional products – what are your experiences? How do you feel about hemp legislation in the US and how it compares to the rest of the world? 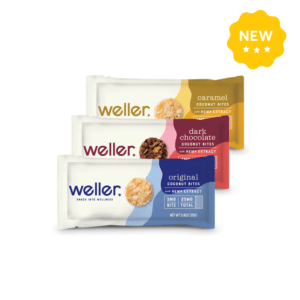 We’d love to hear your thoughts, so drop us a line in the comments section!